Introducing the Office of Parent and Family Relations! USC Aiken is pleased to announce the opening of a Parent and Family Relations office! 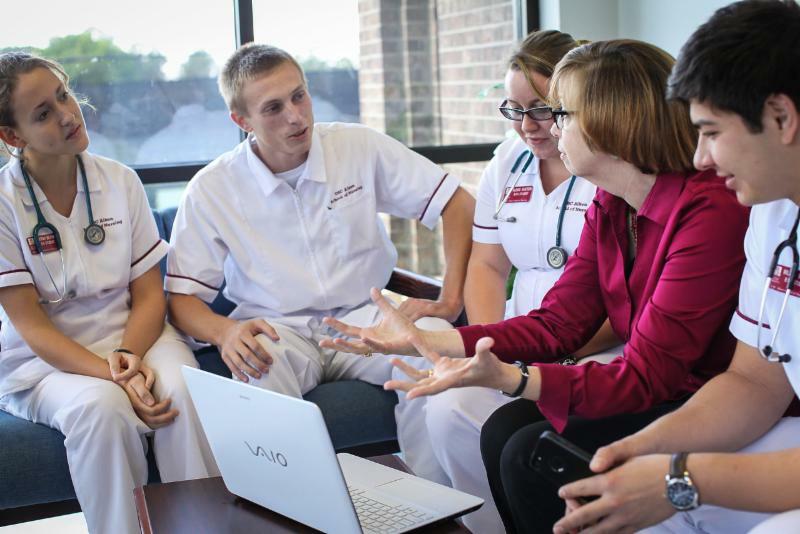 Be sure to read our monthly e-newsletters (like this one) to stay updated on USC Aiken news and events. If friends or family members would like to receive a monthly newsletter as well, please have them sign up here . In the meantime, go to the " Just for Parents " web site for helpful resources or contact Sandy Talbott at sandyt@usca.edu, Monday - Thursday, 8:30 a.m. - 4:30 p.m. for general questions. 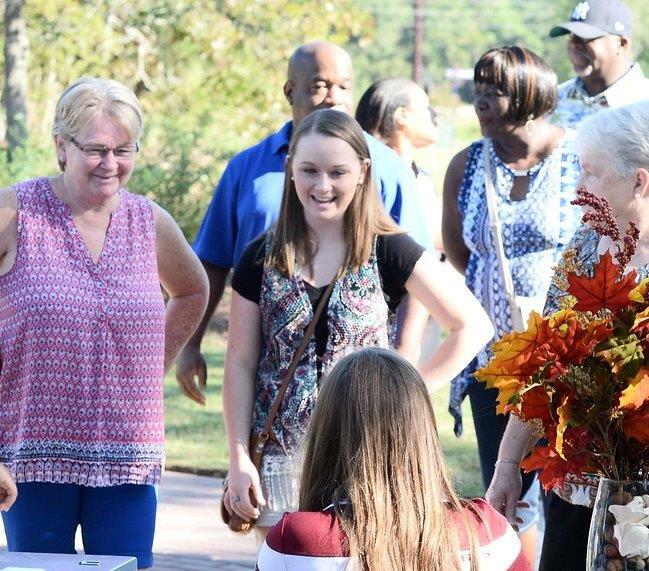 Connect Pacer families with tools and resources so that they can help their students grow, mature, and succeed at USC Aiken. 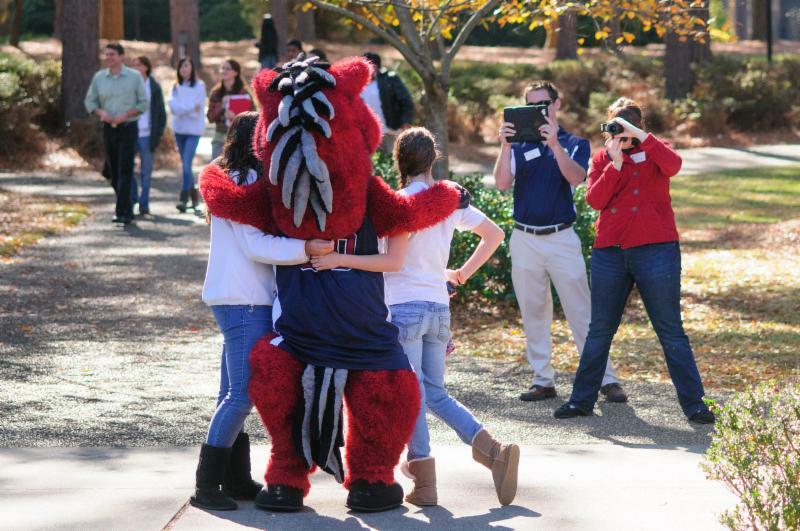 Thank you for supporting your student’s decision to attend The University of South Carolina Aiken, and welcome to the extended Pacer family! 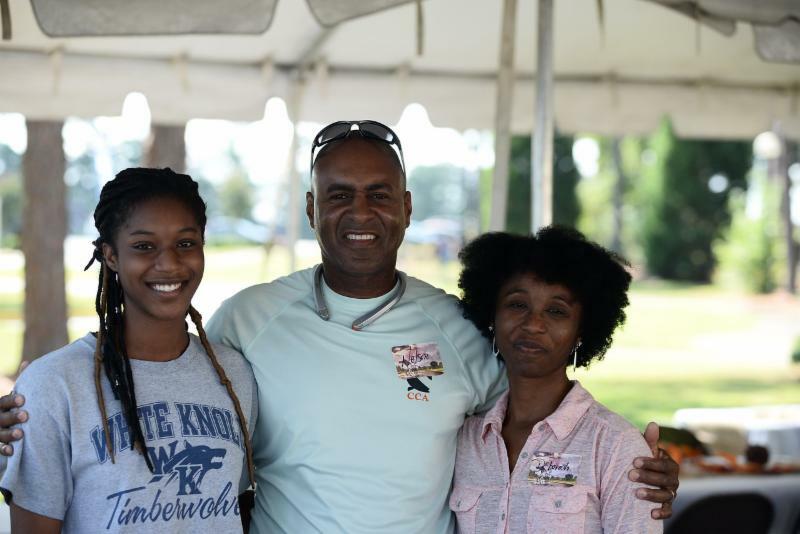 You may know that new students attend Orientation, but did you know that we offer an optional Parent and Family Orientation on Day 1 of the two-day freshmen and transfer student programs? Day 2 is dedicated to students, so parents and family members have an opportunity to explore the Aiken area. For details click here. We hope to meet all of our newest Pacer families this summer! Does your student need to purchase computer hardware or software? Enrolled USC Aiken students should research discounted (or FREE) hardware and software here before purchasing elsewhere. Details and a contact phone number are included at the linked web page. Check it out! Maybe your family is discussing ways to pay for college and living expenses. Include your student in those conversations so that they realize the financial sacrifices that you are making, and also realize ways that they can help themselves be financially literate. FYI, scholarship information can be found here. 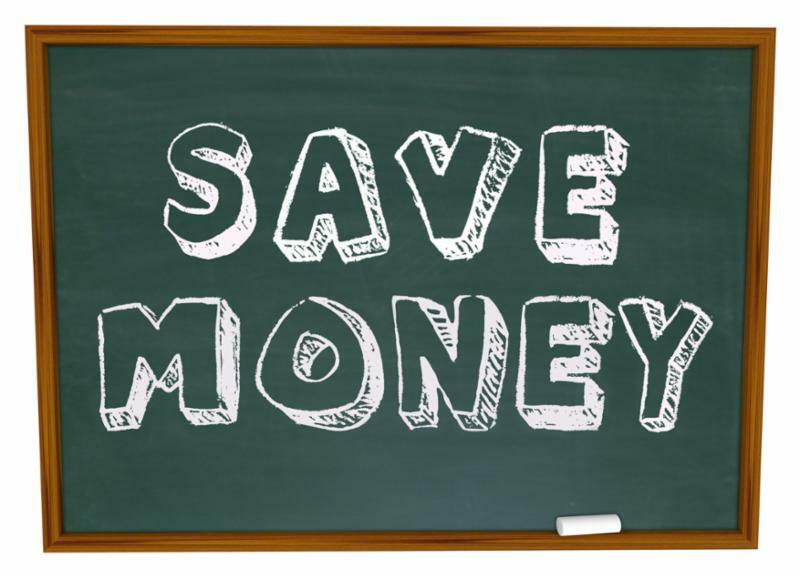 Discuss how much "walking around money" your student has for fall. Divide that amount by the number of weeks in the semester so that he/she realizes an average amount that can be spent per week. Fun doesn't always need to cost extra money! Check out USC Aiken's Student Life web site to see all of the activities that are free or almost free. Encourage your student to participate, and be considered for ICE credit. We work hard to keep our campus community safe, but we also realize that unexpected situations occur. Family members who would like to receive USC Aiken emergency text messages should read this and register by following the directions. Stay safe, USC Aiken family! 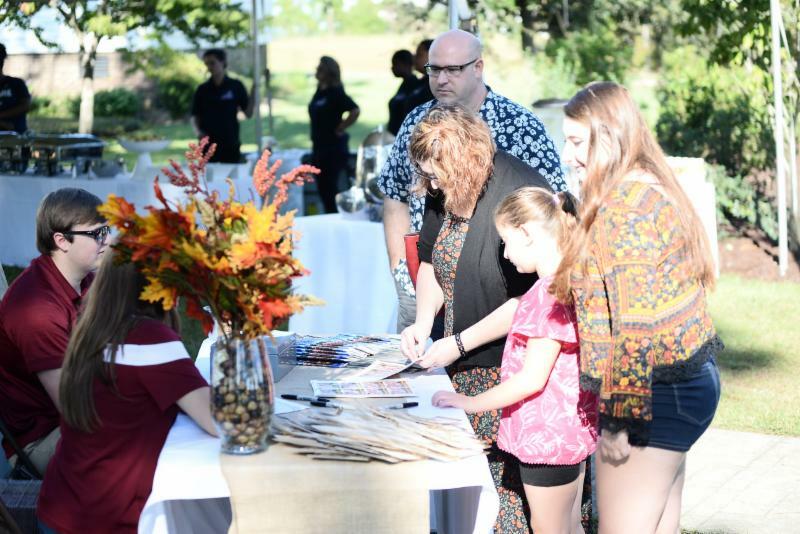 Plan to visit campus for Family Day on Saturday, September 29, 2018! Activities include listening to the USC Aiken Jazz Band while enjoying brunch with Chancellor Sandra Jordan. Extend your visit by enjoying activities in downtown Aiken. Visit the "Just for Parents" Web site!